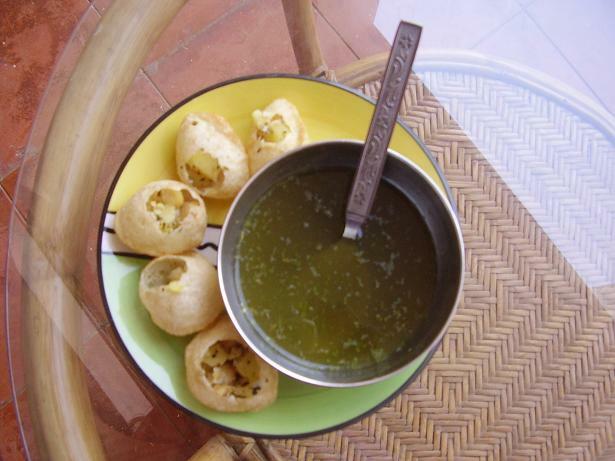 With every single paani puri you can experience an explosion of flavors in your mouth. Freshly made minty water is something people like to drink like a mocktail. Its not only tasty but also helps in overall digestion just like jal jeera. Boil potatoes and cut into tiny cubes. 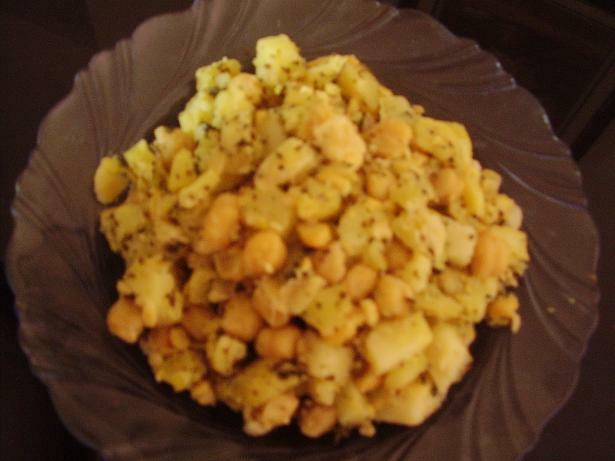 Soak channa (or moong dal) overnight. Boil them till they are soft. Dry roast jeera seeds. Once brown, grind in a mortar pestle. Soak tamarind in some water and let it swell. Wash pudina leaves well and puree it in a mixie jar. Once puree is ready, strain it and add roasted jeera powder, black salt, white salt, red chilly powder, sugar and tamarind water. Now add some plain water and taste the mix. You might need to add more salt or chilly depending on the final taste. Make a hole on the face of the puri. Fill it with the aloo masala made earlier and serve with Pudina Chutney, Tamarind chutney and paani. 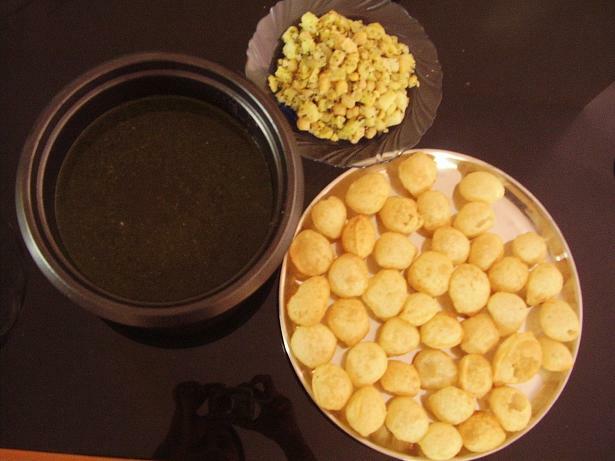 When you are ready to eat, take the puri add both chutneys in desired quantities and dip it in the paani.